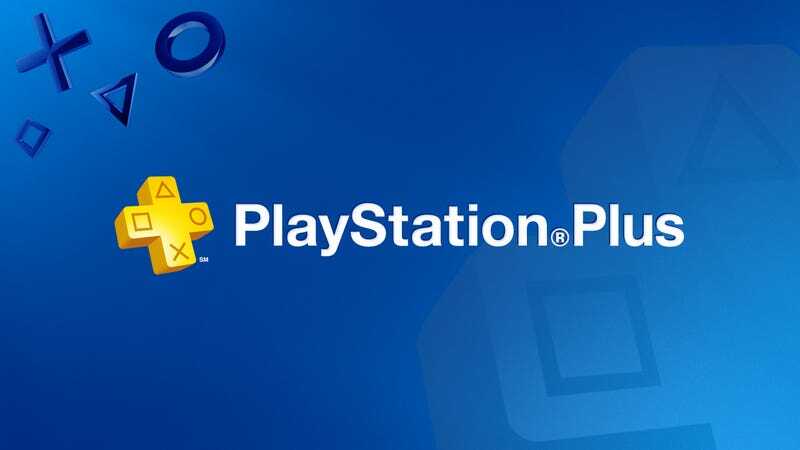 If you didn’t buy enough years for $40 back on Black Friday, you can get the exact same price today on PlayStation Plus from MassGenie. If you own a PlayStation 4, or are planning to buy one soon, the only question is how many you should buy, not whether you should buy it. Note: You may need to be signed in to get to the checkout screen.